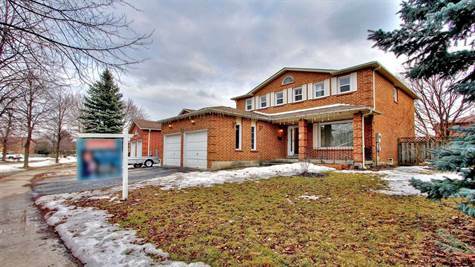 Magnificent, Bright, Spacious, Upgraded Home Situated In Prime Location Of Raymerville. Family, Quiet Community Massive Living/Dining Room, Main Floor, Office, Modern Kitchen, Generous Size Rooms, Finished Bsmt With Wet Bar & Theatre Room. Very Practical/Functional Floor Plan. Hardwood Floors Th/Out, Quartz & Granite Counters, Pot Lights. Pride Of Ownership Is The Definition Of This Immaculate Well Maintained Home. A Must See!